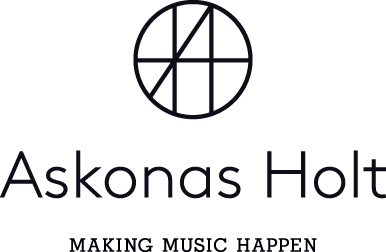 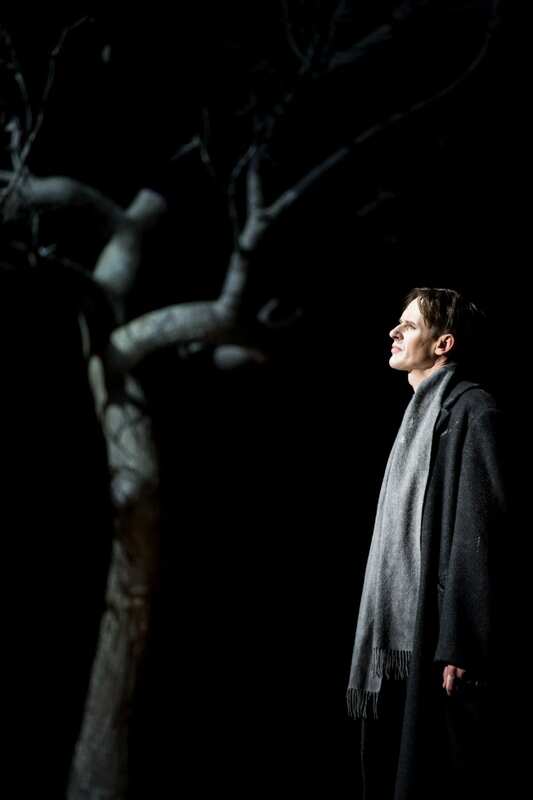 Askonas Holt is delighted to be managing the international touring of The Dark Mirror: Zender’s Winterreise. 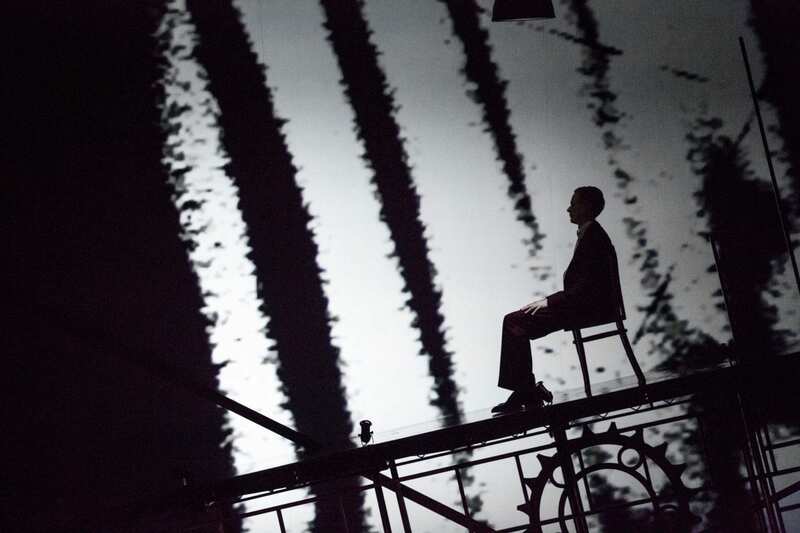 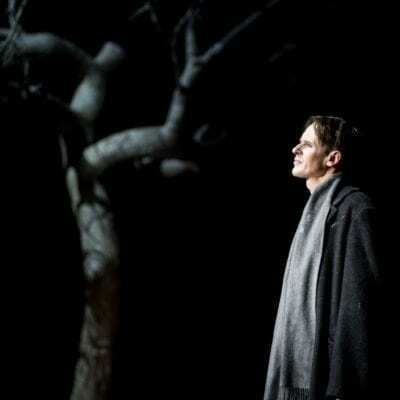 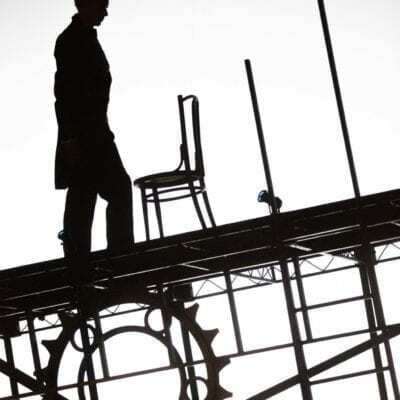 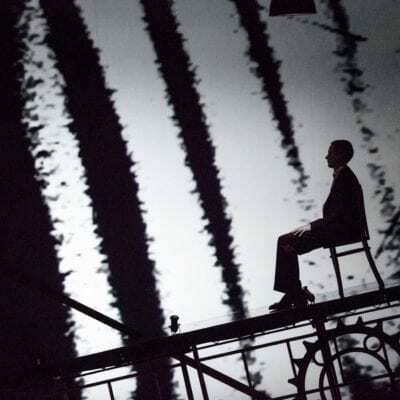 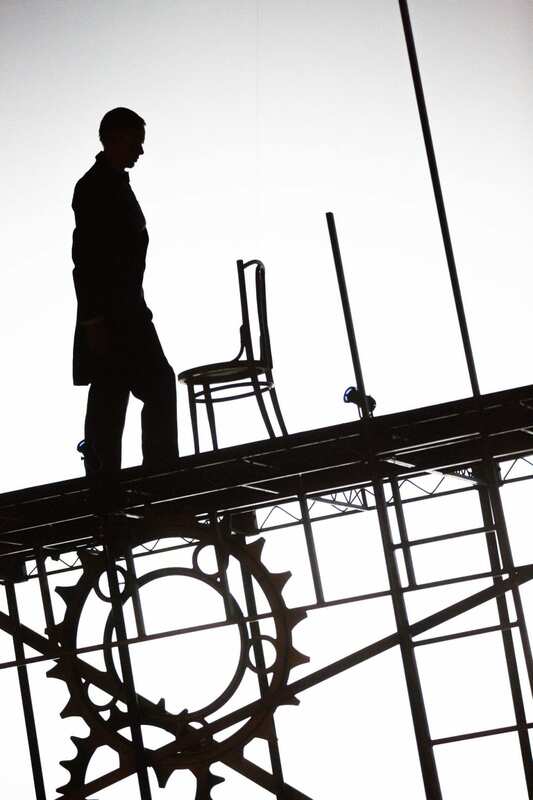 Directed by Netia Jones and featuring tenor Ian Bostridge, the theatrical production integrates film, projections and traditional design with Hans Zender’s orchestration of Schubert’s song cycle. 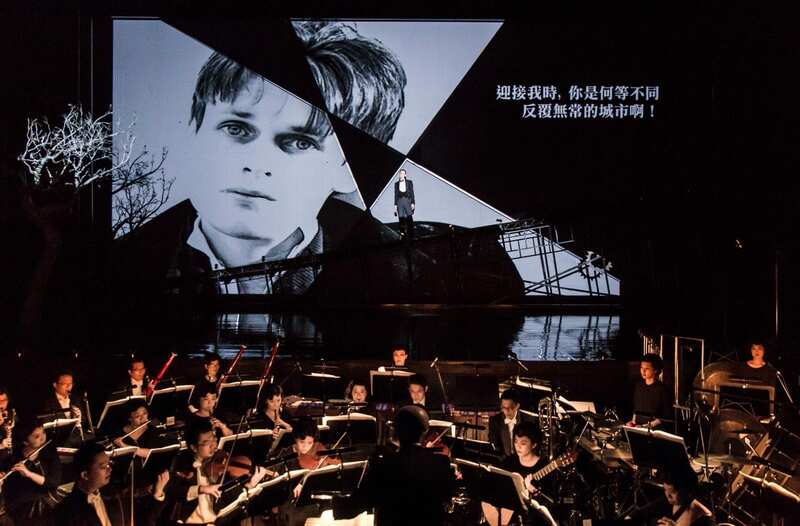 Following recent performances at the National Taichung Theater (November 2016) and Perth International Arts Festival in Western Australia (February 2017), future tour plans include venues in North America and Asia. 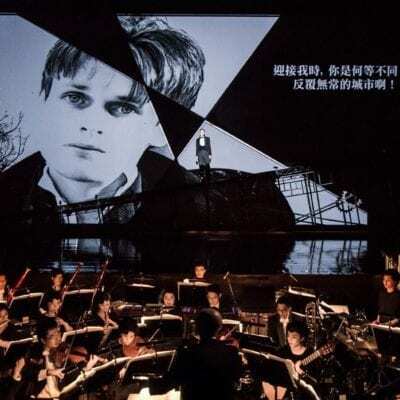 The Dark Mirror: Zender’s Winterreise premiered at the Barbican in May 2016 and was co-produced by the Barbican, CalPerformances at the University of California, the Britten Sinfonia, and National Taichung Theater.